I have been just itching to share these projects for SO LONG! 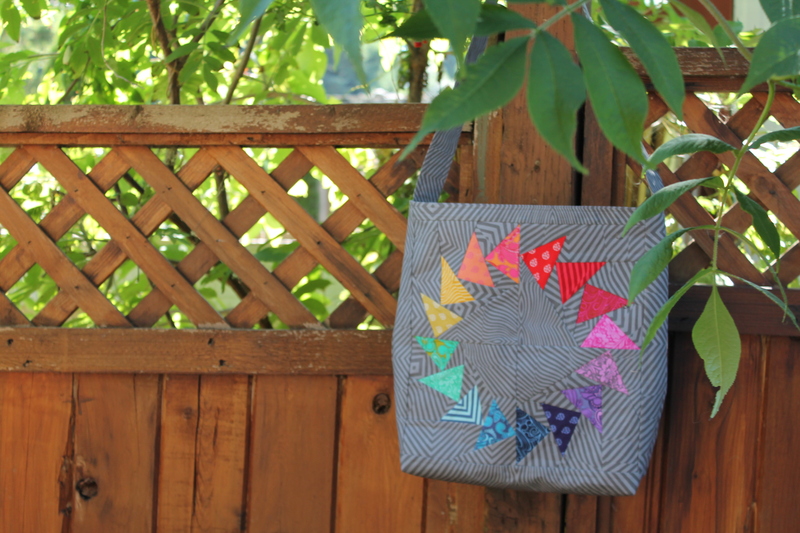 Back in June I had the pleasure of designing some quilts and a bag for FreeSpirit Fabrics using the True Colors and Eden collections by Tula Pink (TULA!) 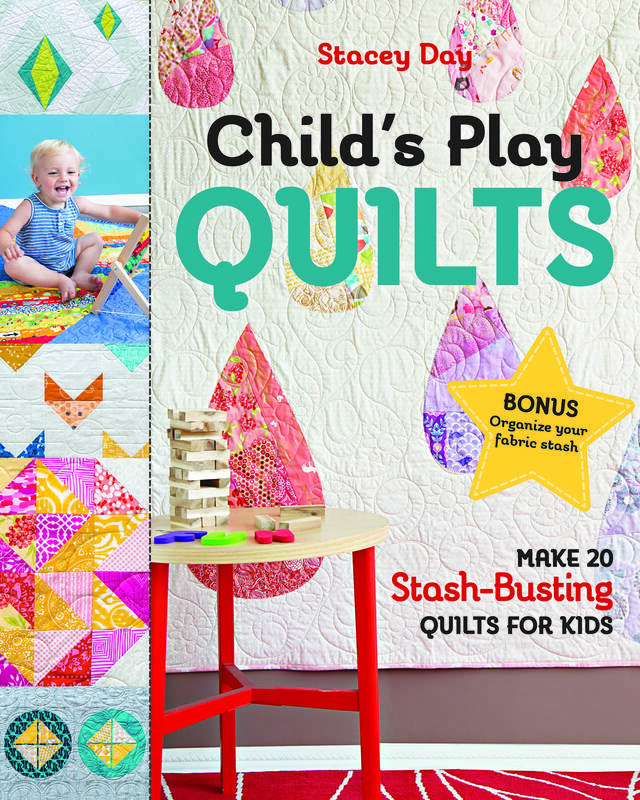 The designs were picked up by Craftsy, and turned into kits! Prism was a lot of fun to make. I love anything rainbow, and nothing is more rainbow than Tula Pink True Colors, with the sole exception of maybe an actual real life rainbow. I love the bright amber yellow in the collection, and the owl print in each color. All the prints are fun, detailed, and totally Tula. I straight line quilted the center, following the branching pieces, and then for the outside square border I used a piano key. I love piano keys for keeping the borders straight and flat. 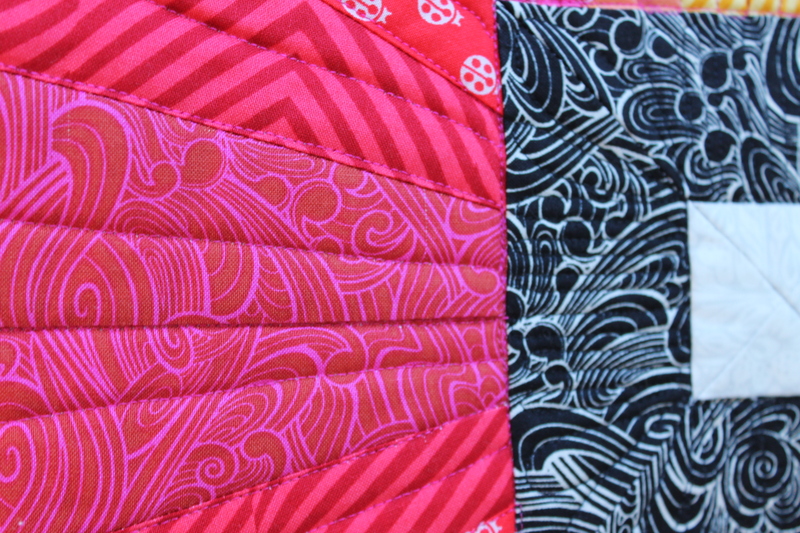 I used all Aurifil threads in a bright fuschia and a purple. The black inner borders I went with a tight squiggle and black thread. LOTS of thead changed on this one, but TOTALLY worth it! Next up was the Easy Market Tote. I picked my favorite selection of True Colors prints that went well together in a rainbow for the geese. 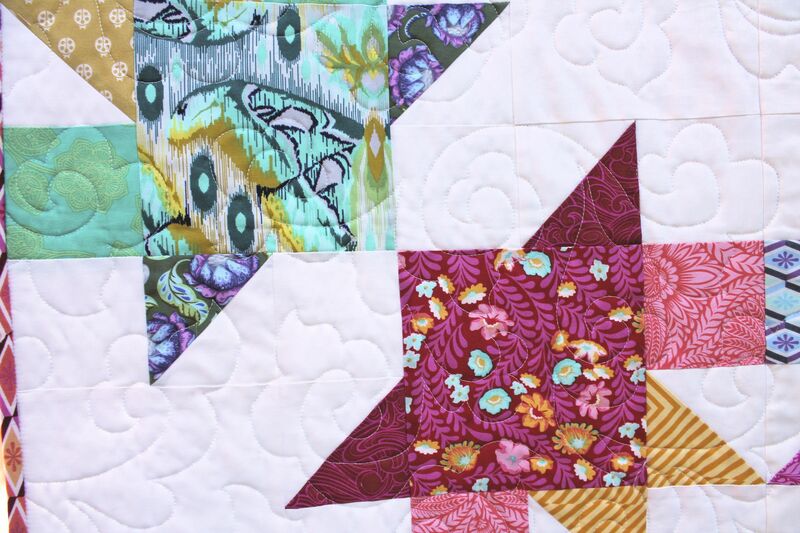 I love flying geese, and the paper piecing is really straight forward. The entire bag is super easy to make! Best of all, no intricate little seams to match up, so no bulk! 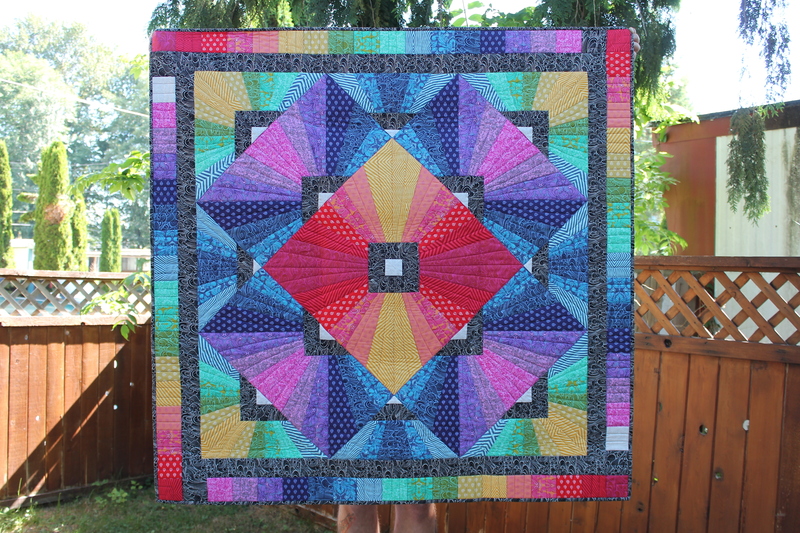 And finally my personal favorite, the Hot House Quilt! Hot House is the largest quilt I had designed to that point, before I had always been concerned about what I could quilt at home, or have to pay for a longarm. With access to a longarm, I was finally able to make quilts in the sizes I really wanted without worrying! Wow, these are gorgeous. Hot House is nothing short of spectacular. I would love to purchase that one. Is there any paper piecing in it? I am dyslexic and I already sight see backwards and then forwards. I did two paper piecing projects, but it wasn’t fun, because of this disability. You have lots to be proud of. Well done!! Is Hot House available just as a pattern and not as a kit? Thanks, Stacey. I just found your blog somehow with this post, and I’m really happy to have met you. Your patterns are great!!! Are the patterns available without the kits? These are so pretty! I absolutely have to buy at least one of these kits, you did an awesome job! My friend….YOU ARE CRAZY. Crazy awesome, of course, but those are crazy intense and beautiful!!! Love!! Hi! I just bought the gorgeous prism/true colors kit. 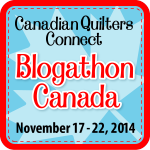 I am a first time piecer – but an experienced sewer. I have what I hope is not too much of a dumb question. The pattern says to print at 200% but that would exceed normal paper/piecing paper. Is that correct? Do I need to assemble the pattern like I would a clothing pattern? Thank you so much for your help and outstanding pattern! 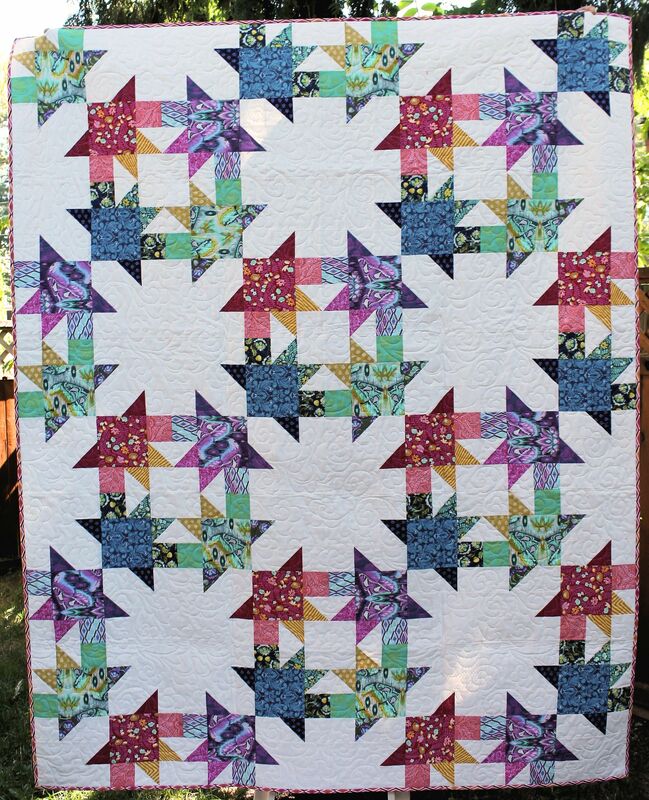 Is there a pattern available for Spectrum Stars? Yes there is. I have sent it to you in an email. 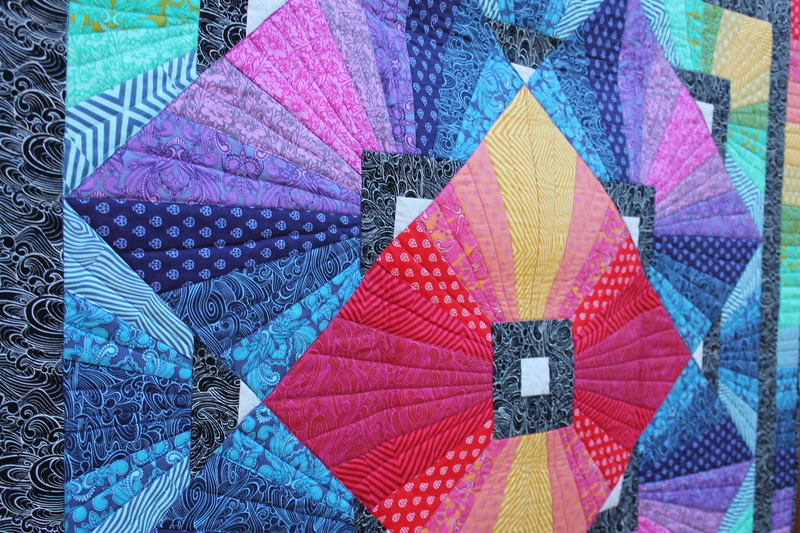 is there a pattern for the Rainbow Bargello quilt? Once the contract period is up then yes there should be!